Whether you are moving, downsizing, or helping a loved one move, we can help make the process go smoothly without stress or headaches. 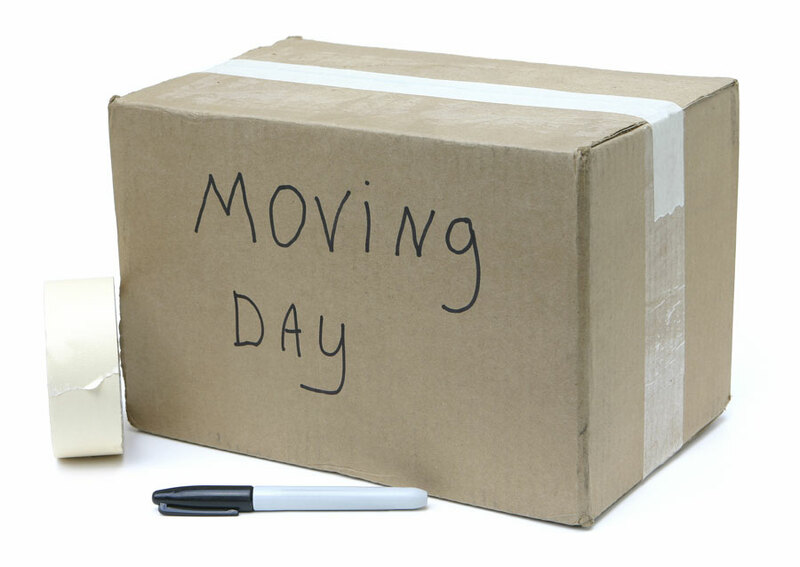 We understand the difficulties people may face when downsizing and moving-especially with little or no local support. Business or residential, moving locally, across the state, the country or the ocean, we are your Move Manager. From sorting and packing to getting the home ready for sale to getting the new place ready to move in, we do the work and set your mind at ease. Whether you are a first-time homeowner, empty nester or retiree, Simplify It, LLC is your all-in-one service. We create a floor plan and set up the new place so it feels like home, including unpacking boxes, arranging furniture, and even hanging pictures. Moving seniors is our specialty! We take special care to help them feel at home in new surroundings. You took on a mammoth undertaking–clearing out a house full of sixty years of memories and possessions. And you became a family member to us.You offered solutions to problems. you demonstrated a “can do” attitude right from the start, and looked after every detail, putting us both completely at ease. Our trust in you was one hundred percent. We don’t know what we would have done without you. You helped make a sad, difficult and overwhelming situation into one that was meaningful to us on many levels.